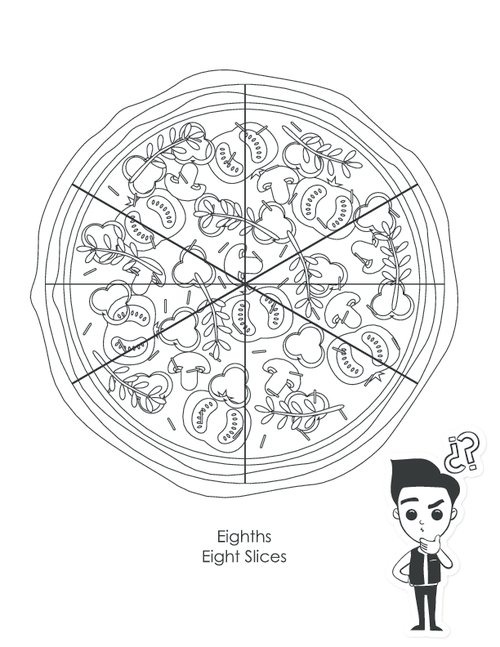 Would your child like to enjoy their fractions practice? 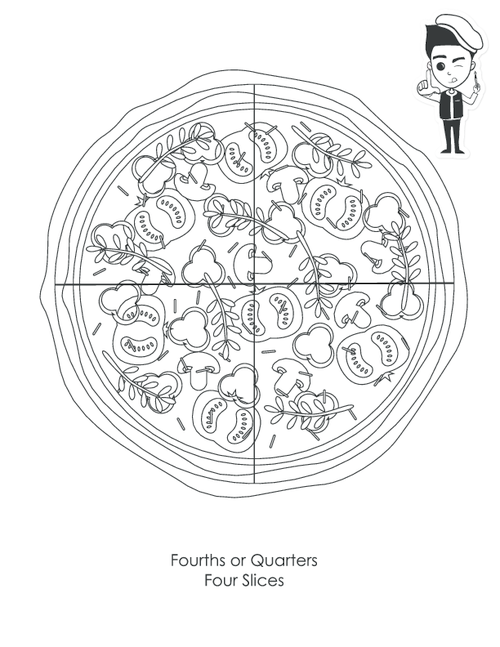 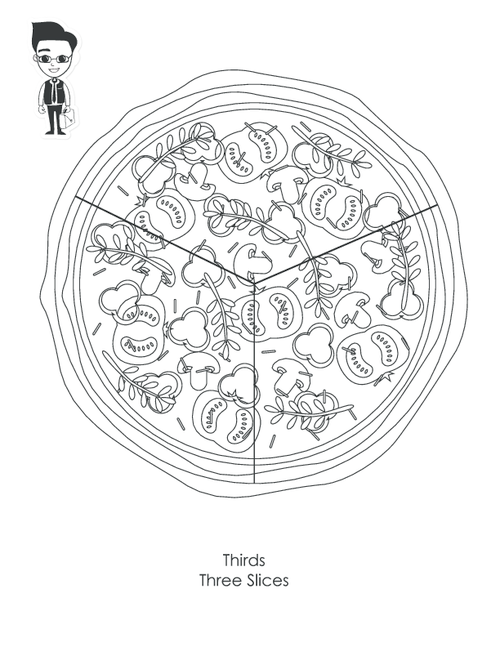 Your little learner is sure to have a blast with these free fraction pizzas! 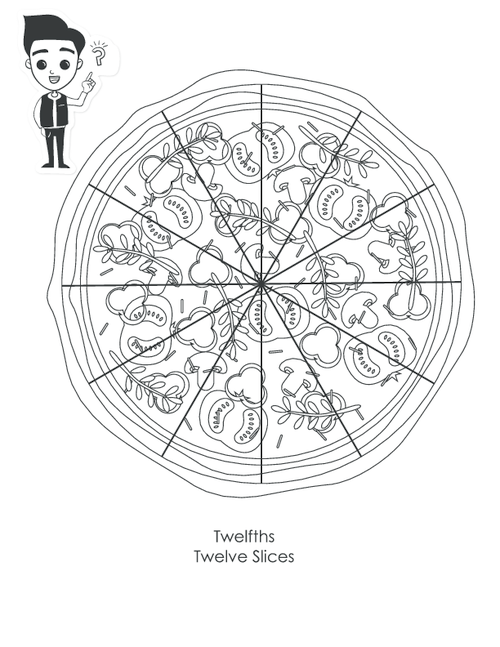 Simply download and print as many of the different fractions as you would like. 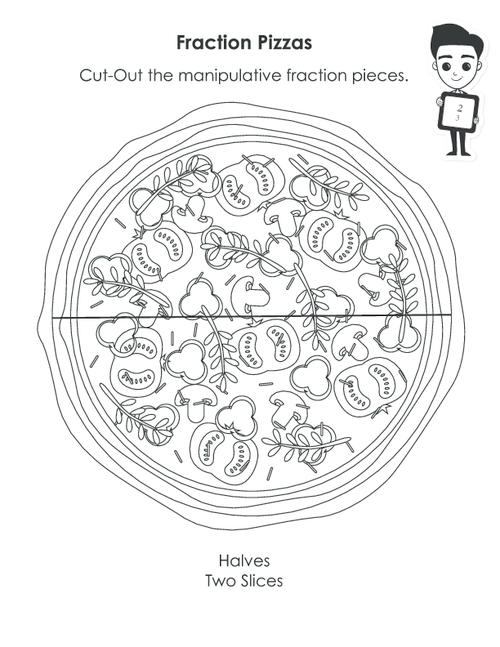 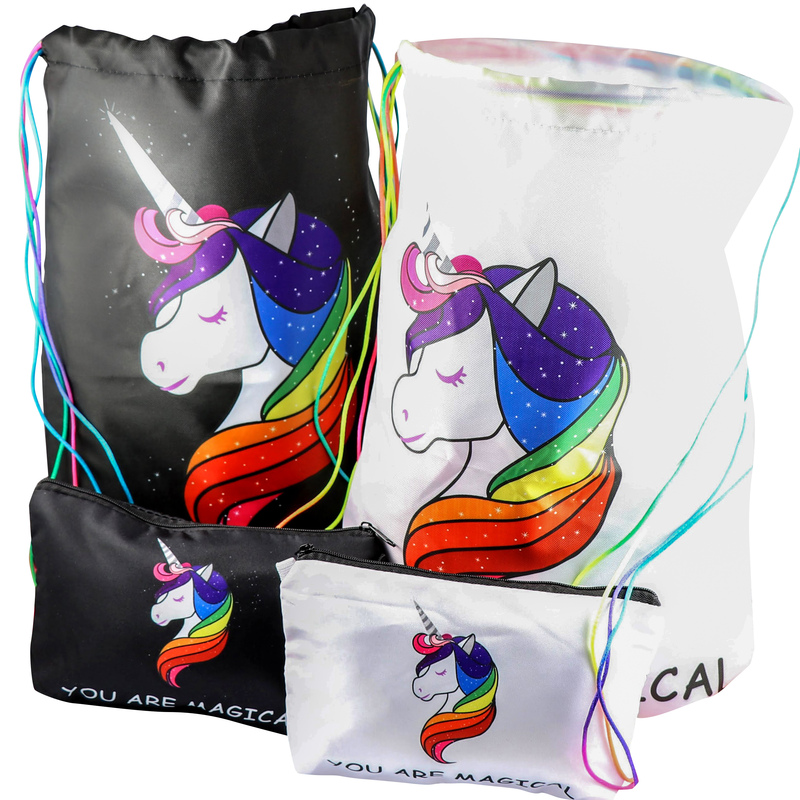 You can even have your student color them in! 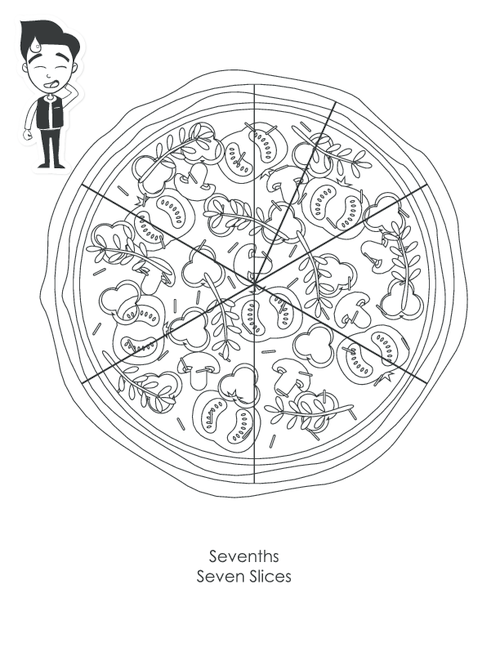 Attached you will find the following fractions: 1/2, 1/3, 1/4, 1/5, 1/6, 1/7, 1/8, 1/10, and 1/12. 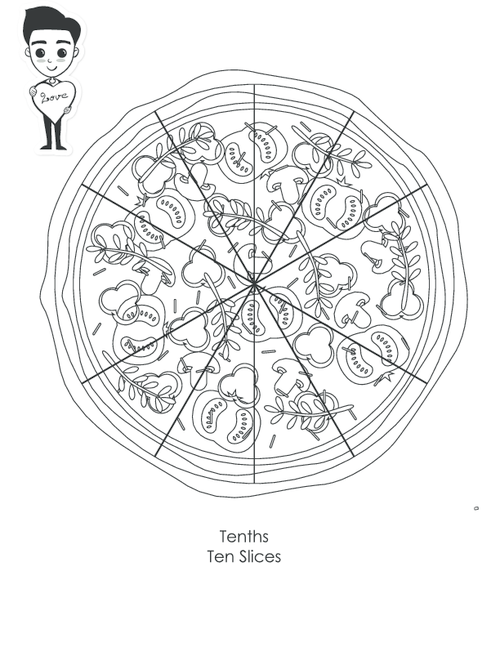 Have fun with fractions today!